What is more appropriate for the upcoming warmer months than a comfortable and fresh design from the Swoosh Brand. 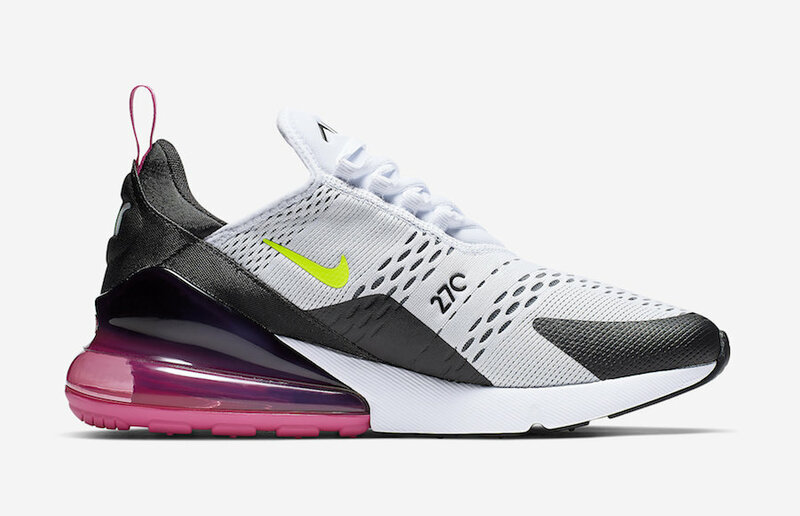 An Air Max 270 is coming in a vibrant mix of White, Volt, Black, and Laser Fuchsia color option. This pair features a mesh upper dressed white, while the black gives classy twist overlays. 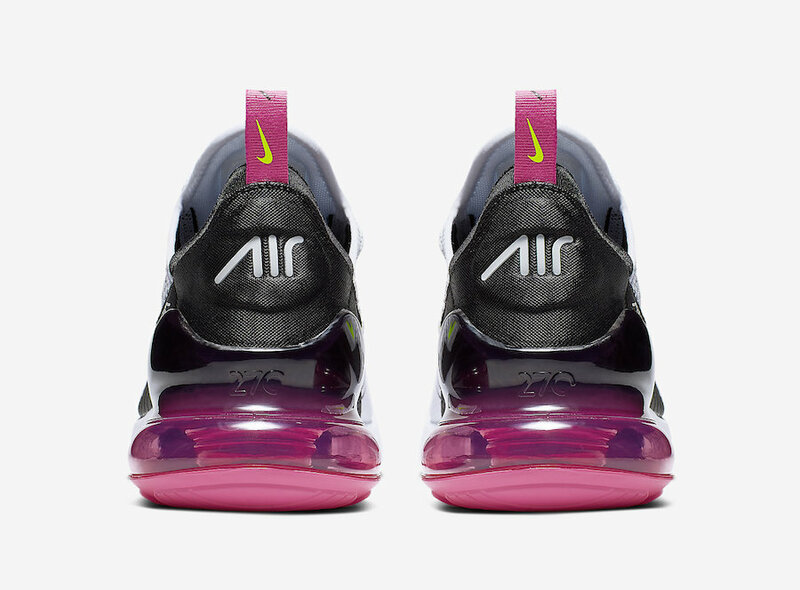 The Volt tone his the Swoosh logo, and a Fuchsia heel tab with a matching Max Air heel unit complete the design. 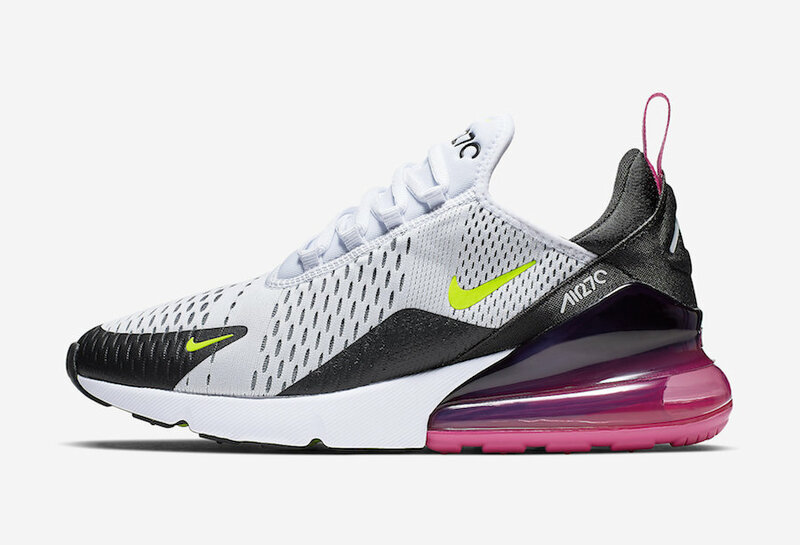 In the coming weeks, you will be able to enjoy this Nike Air Max 270 at select retailers and on Nike Store Online. 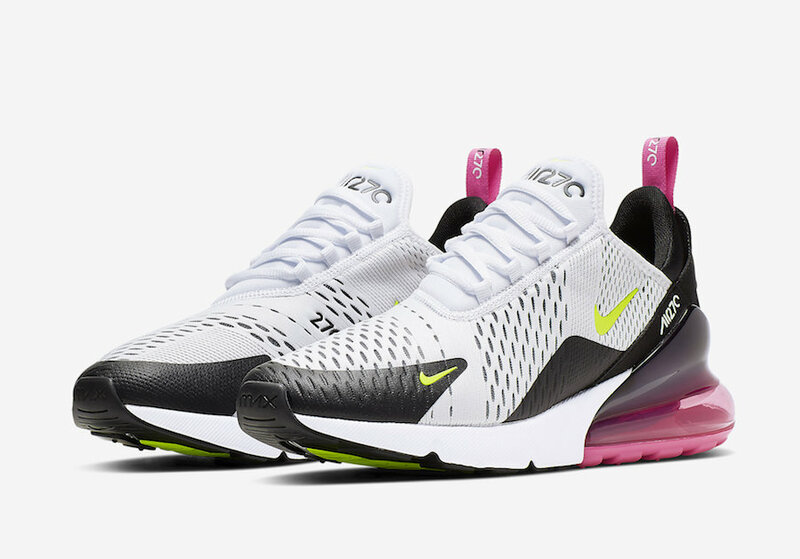 Take a look at these images below and grab a pair, retailing for $150 USD.